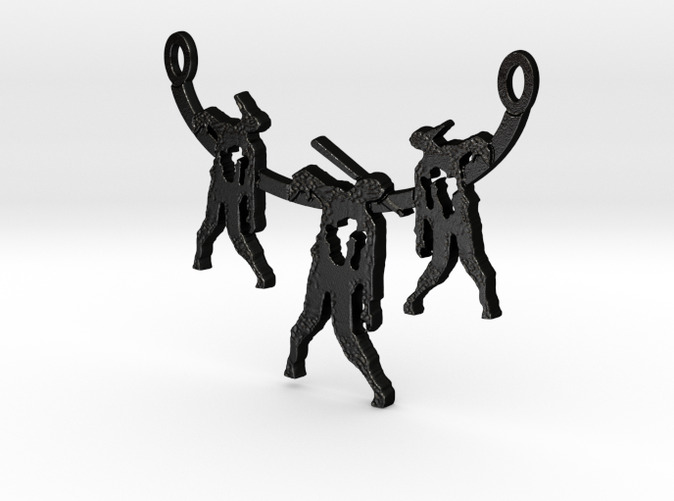 This zombie trio necklace triples the fun! 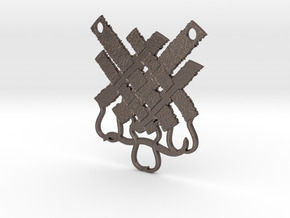 Knot on a cord or add jump rings and chain to wear these head spiked walkers. 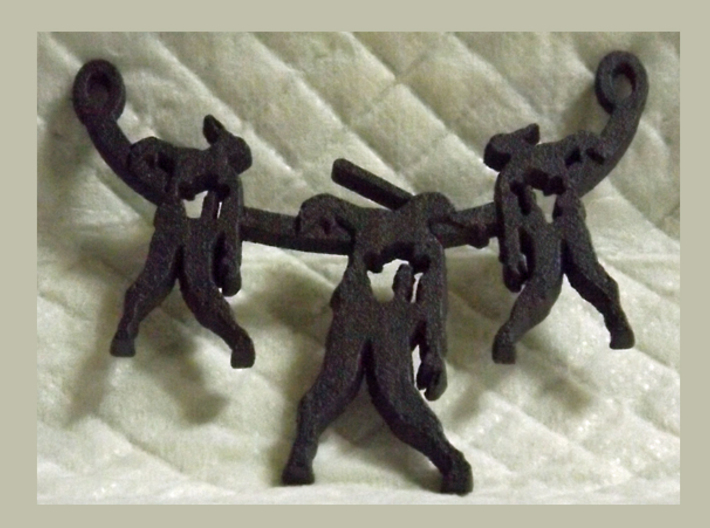 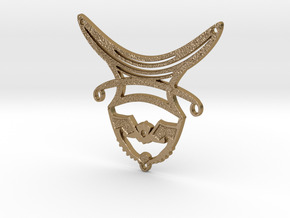 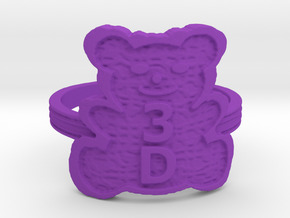 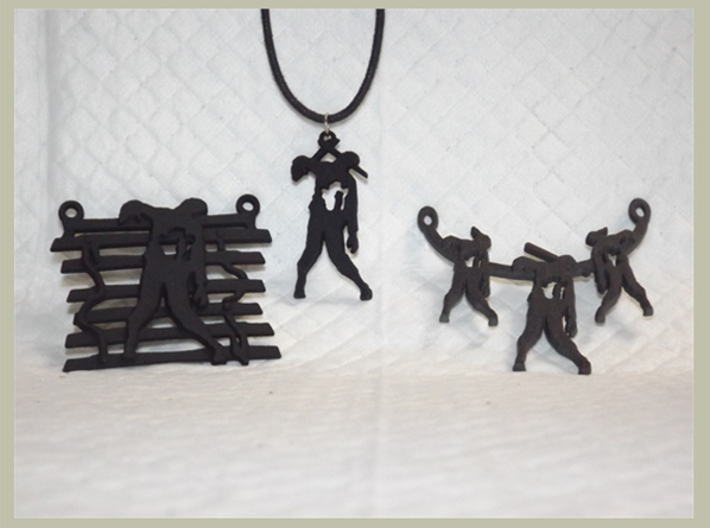 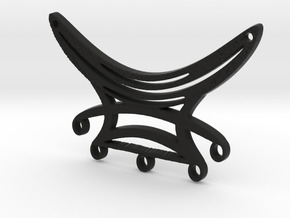 Click the Shapeways Add-A-Chain link for black satin cord or other chain options.